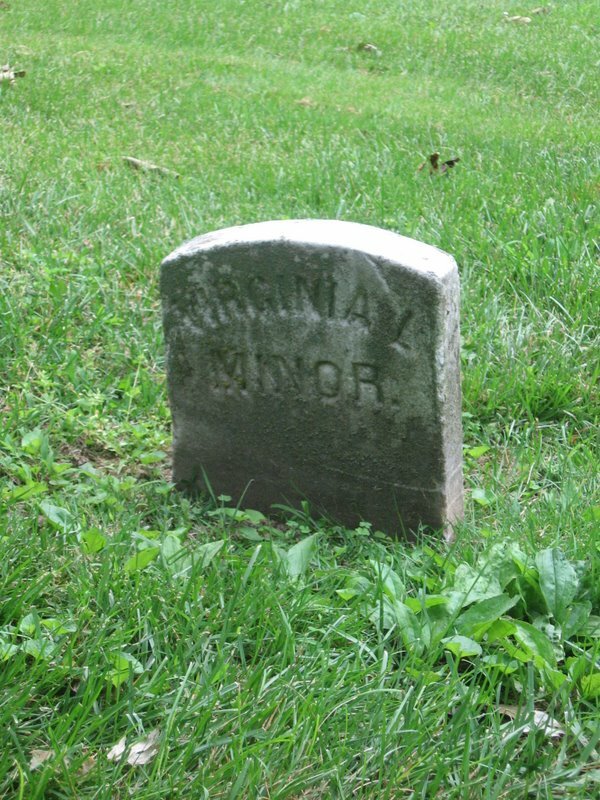 Every woman who votes has Virginia Minor to thank for it. 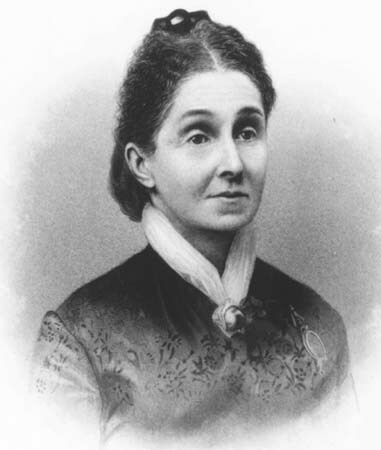 She launched the Woman Suffrage Association of Missouri in 1867, and five years later became a part of a nation-wide throwdown about women’s rights. She first attempted to register to vote and when denied, her husband sued the St. Louis register of voters on her behalf (did you think women could file a lawsuit? Nope). Based on rights outlined in the 14th Amendment, she claimed it was illegal to deny her the right to vote because she was a native-born, free, white citizen of the United States & the State of Missouri over the age of 21. The case was first heard at the Old Courthouse in St. Louis, and eventually went all the way to the US Supreme Court, who ruled that suffrage was not coextensive with citizenship. Although she lost the lawsuit, she was still really tough for trying to shake things up. 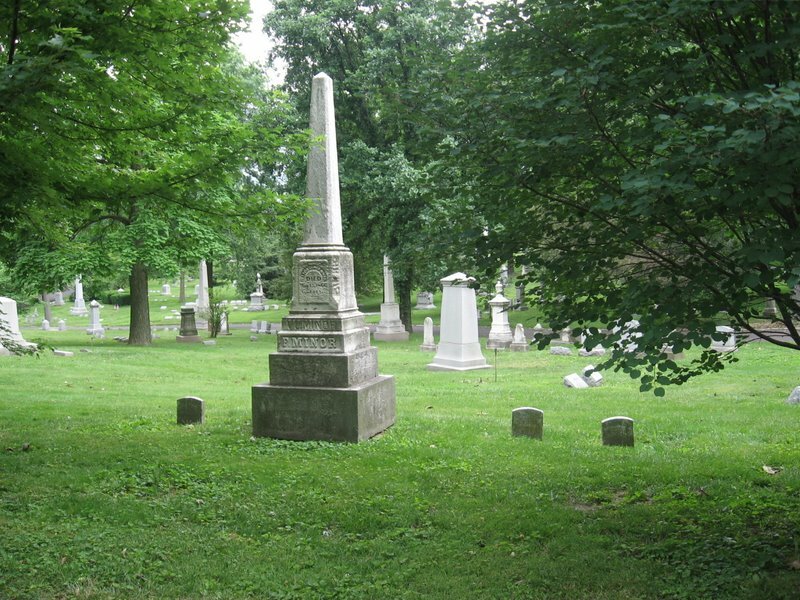 Her grave is in Bellefontaine Cemetery in Block 51, Lot 1623. And while you’re there, don’t forget to stomp on the grave of Smith Gant, just across the road in block 33, lot 2824, who represented the voting commissioner in Ms. Minor’s Lawsuit.